Changes to zoning requirements for above-ground oil storage tanks could either protect a historic Mobile neighborhood from being consumed by the shadow of industry, or could negatively prohibit industrial opportunities in and around the port, depending on who you ask. Representatives from both sides will have a say when the Mobile Planning Commission’s subcommittee on above-ground oil and petroleum storage tanks holds a public hearing at 2 p.m. next Thursday, Jan. 29 in the Government Plaza auditorium. A petroleumn tank property shown near the Africatown community. Africatown residents like Mae Jones fear that if left unrestricted, industrial growth will consume the historic district. For example, Jones mentioned an attempt by American Tank and Vessel to repurpose the former International Paper mill, as a reason residents should be fearful. She also noted the community just got finished fighting a business owner who wanted to rezone a parcel of land to put in a steel storage facility. Industry leaders like Steve Gordon, manager of Radcliffe Economy Marine Services and president of Keep Mobile Growing, used the American Tank and Vessel proposal to illustrate how the current system is working and that special zoning for storage tanks is unnecessary. The American Tank and Vessel application was withdrawn last year. 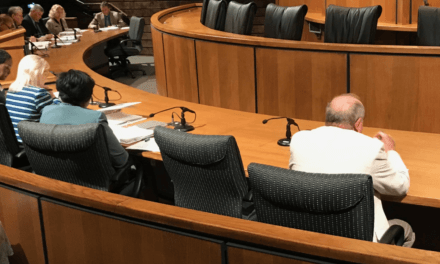 Judy Adams, vice president of marketing for the Alabama Port Authority, said all applications in heavy industry (I-2) zones still need Planning Commission approval. As for the port, she said there’s very little space left to put new terminals. The port is bound on the west by a CSX railway bridge that is part of the railway’s national east-west route and won’t be moved for new industry. The port property is bound on the north by U.S. Highway 90 and 98. 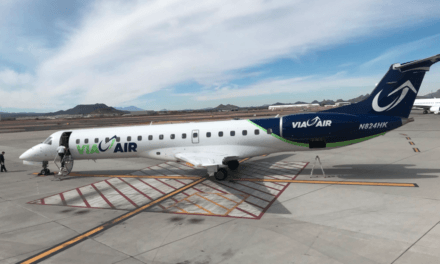 “We felt like when the City Council and other groups said (the terminals) were encroaching, we really had to drop our jaws and say ‘come on, look at a map,’” Adams said. There are only a few small parcels of port property on which to build, Adams said. Africatown resident Harry Austin said the history of the area gets lost when industry makes a decision to expand nearby. For Austin, safety of nearby residents is also a concern. He recalled when Hurricane Katrina hit, the area flooded for the first time in his memory. He said firefighters had to rescue residents from their homes and with chemicals in the air and flood water, it was hard to breathe for several days afterward. He fears a worse result if the oil storage tanks aren’t limited. Austin said he understands industry’s right to exist there, but suggested it be frendlier toward the community. 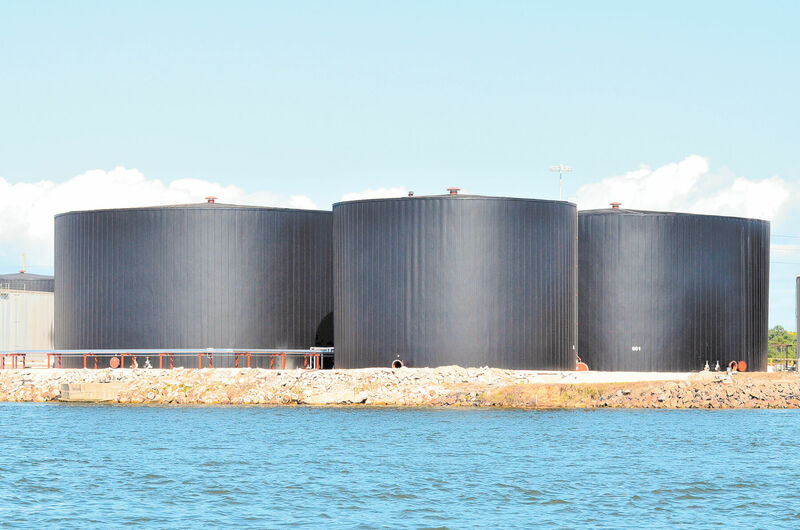 When it issued a report last year, one of the issues a citizens ad-hoc committee on above-ground oil storage tanks couldn’t resolve was the distance of appropriate setbacks for future tank installation. Gordon said proposed setbacks of 1,500 feet to a half-mile would be too much. Those restrictions would mean seven currently operating terminals wouldn’t be in compliance. 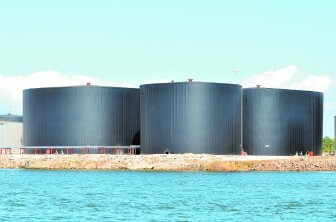 A change to the zoning requirements for the oil storage tanks could affect federal funding for the port, Adams said. The $27 million in federal funding the port receives for dredging operations barely keeps up as it is, she said. Adams said the port is an $18.7 billion operation that provides the city with 127,000 jobs in just the public terminals. Gordon said every time a ship comes through the port it’s $100,000 in revenue or more. In terms of reach, the port supports four refineries and about 10 percent of the nation’s energy supply passes through it, Gordon said. Critics of oil storage tanks, like Jones, say there is room for oil terminal expansion to the north and others say production south of the Brookley Aeroplex would be acceptable, but Adams said it’s not that simple. She said the infrastructure for terminals near Brookley simply doesn’t exist. When asked if certain restrictions on terminals would be acceptable if current terminals were allowed to be grandfathered in, Gordon said his group would have to look at the recommendations.